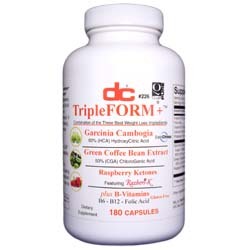 Directions: For Adults, as a dietary supplement, take 2-3 capsules with water three times daily 30-60 minutes before meals. Warning: If you are pregnant, nursing or taking prescription medication, consult your physician before taking this product. Not intended for use by persons under the age of 18. The information provided on Dee Cee Laboratories website is intended for informational purposes only and is not a substitute for professional medical advice or treatment for specific medical conditions. The information on this website is not intended to diagnose, treat, cure or prevent any disease.